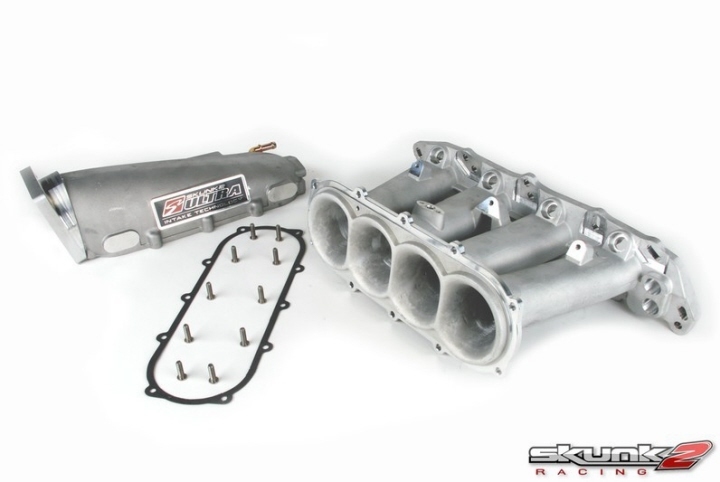 Skunk2 is a familiar name in the intake manifold business, with more than 10 years of experience designing, testing, and building them. 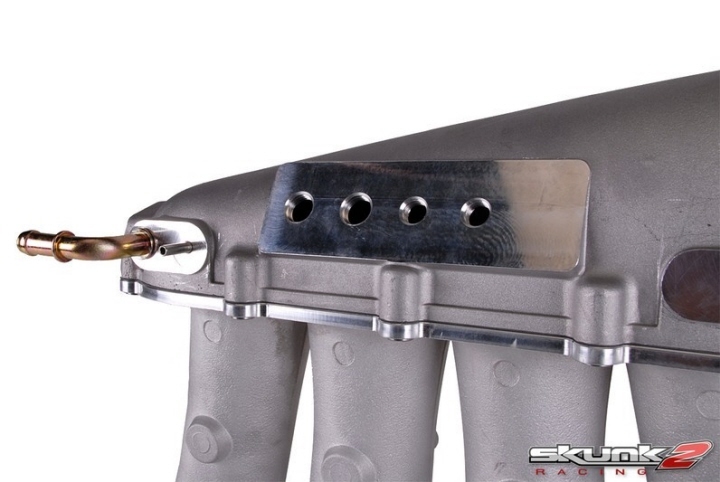 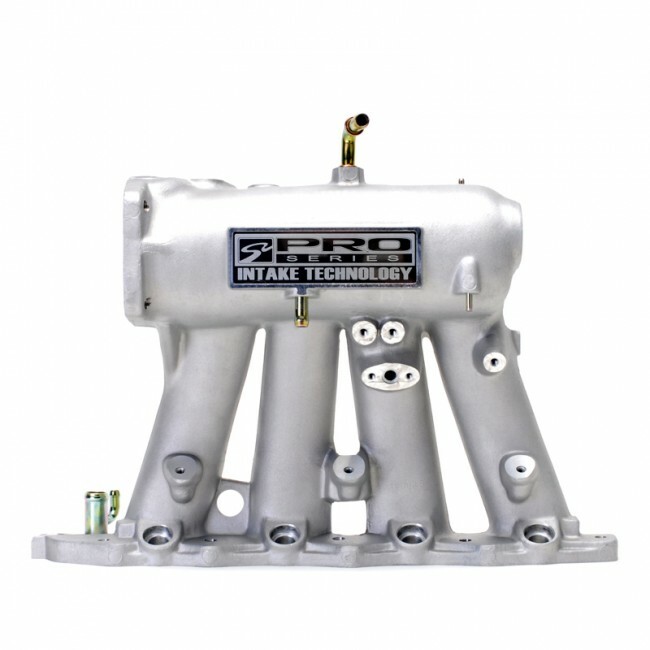 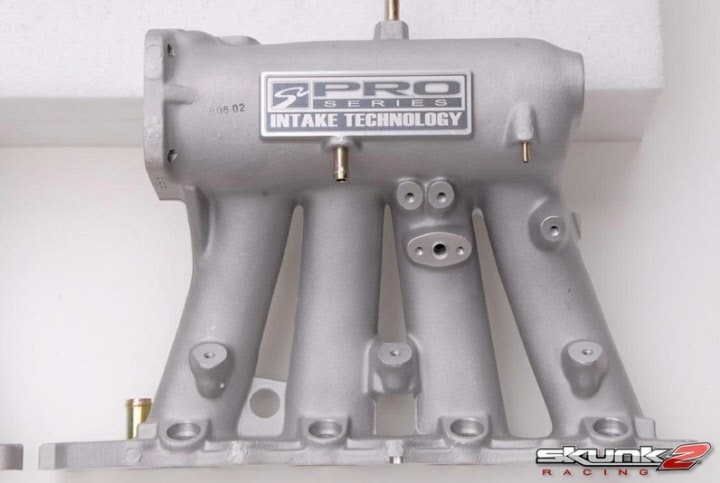 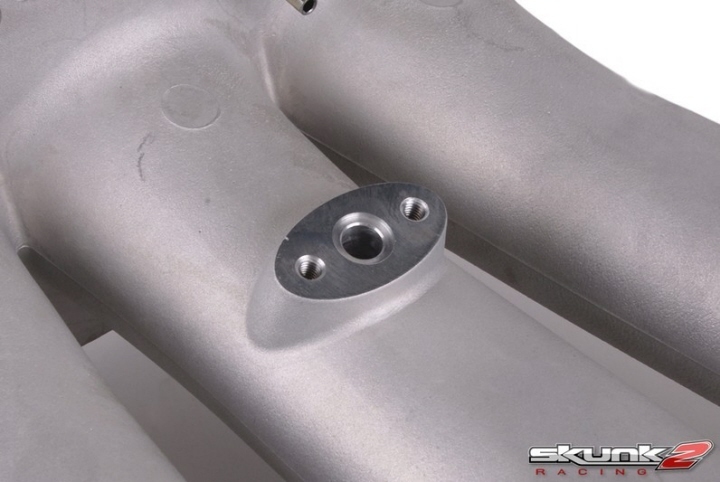 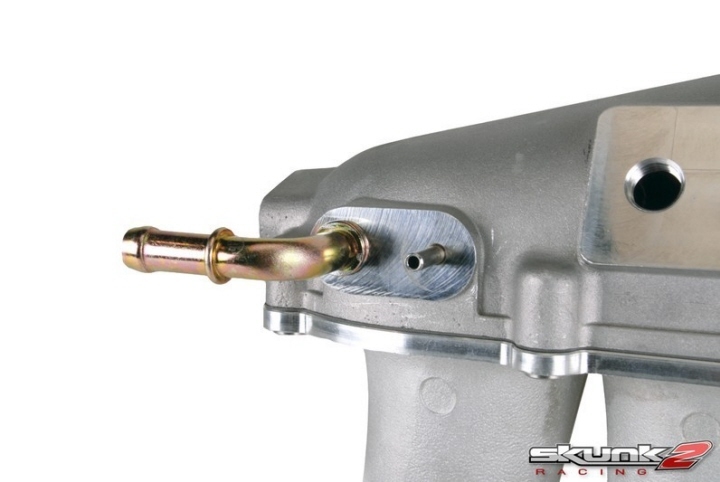 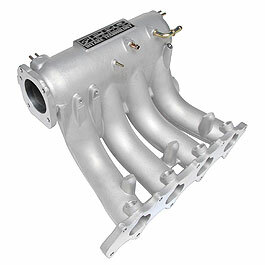 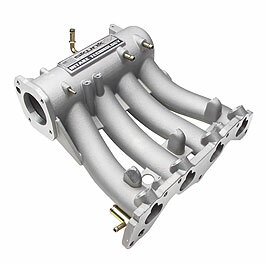 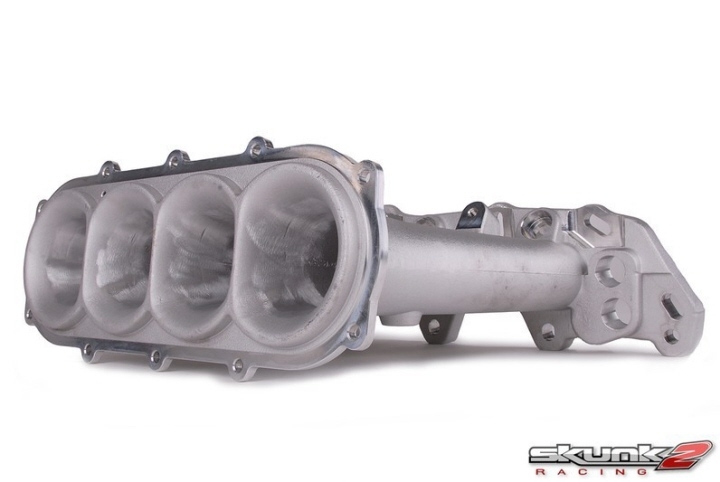 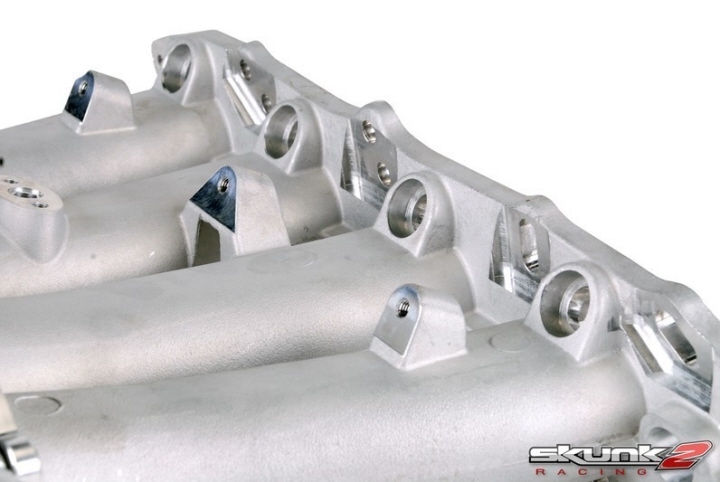 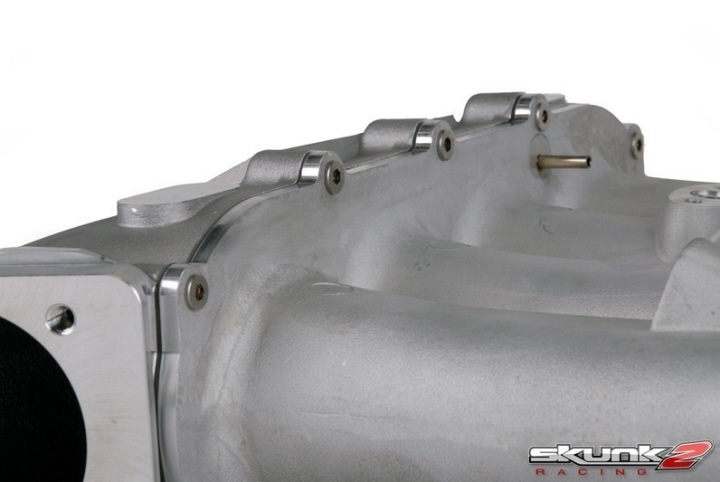 Skunk2's intake manifolds are manufactured from high-grade 356 aluminum alloy for a strong and lightweight design, CNC-machined for a precise fit, and individually inspected for quality assurance. 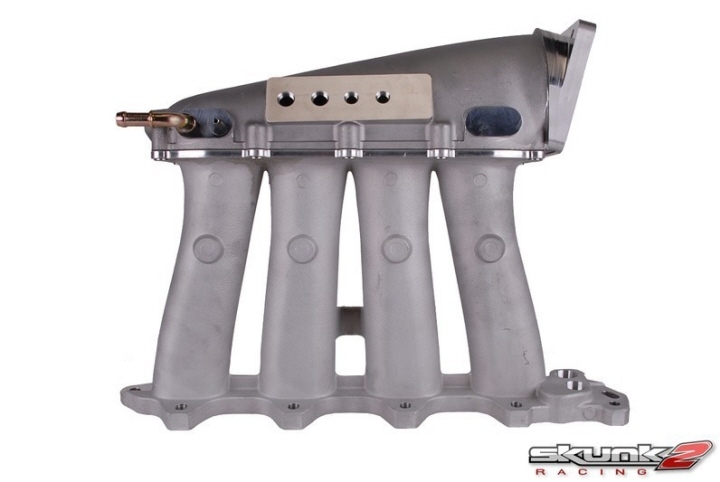 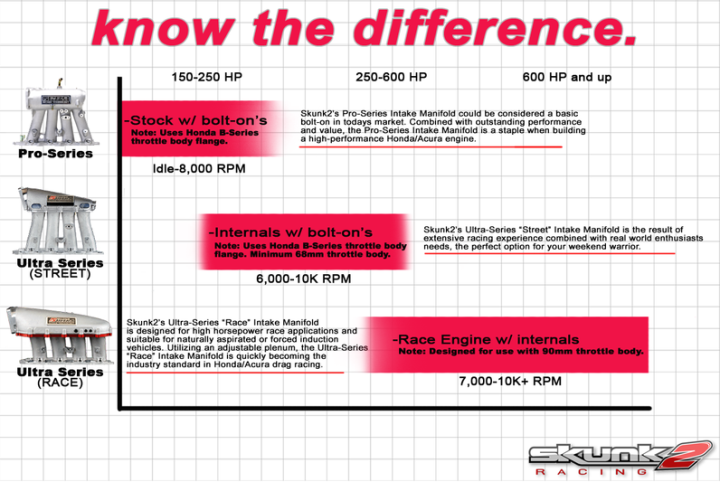 In addition to CFD testing, Skunk2 Intake Manifolds have undergone extensive in-house dyno and on-car testing which has led to a design that is less restrictive, yielding both torque and power gains well over many of the competitors. 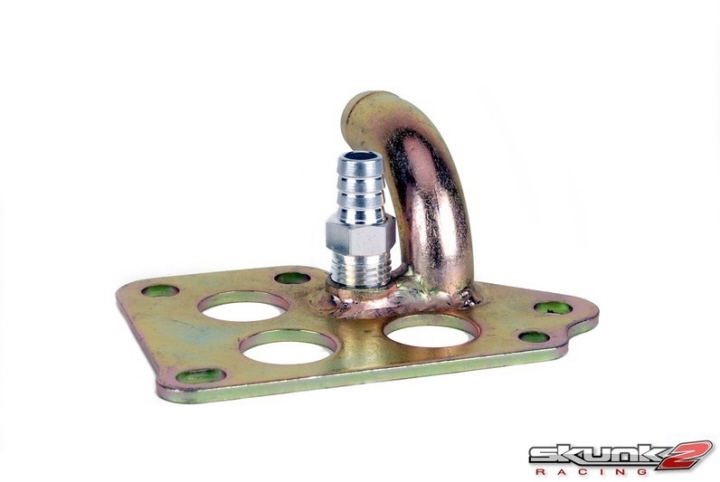 Skunk2 now offers B-Series Air Temp block off plate for applications where the Air Temp is no longer used. 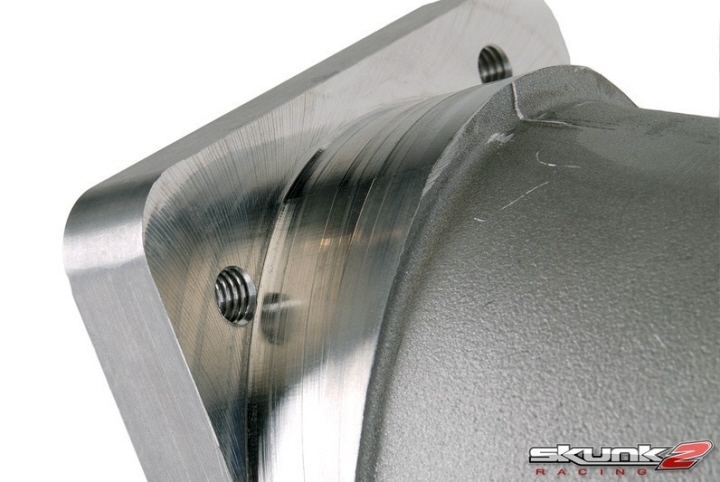 This plate is CNC machined from 6061 aluminum and comes with mounting hardware.